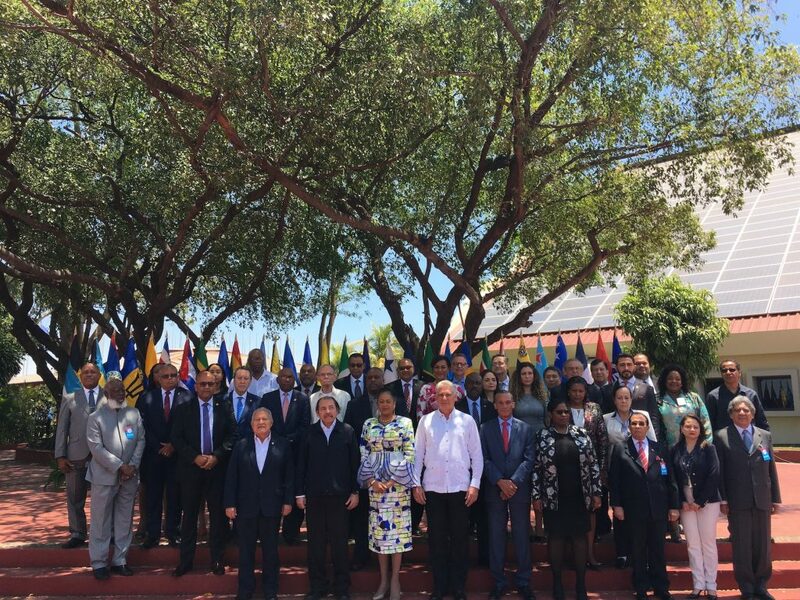 On Friday 29th March 2019, leaders and representatives across the Caribbean gathered in Managua, Nicaragua for the 8th Summit of Heads of State/Government of the Association of Caribbean States (ACS). 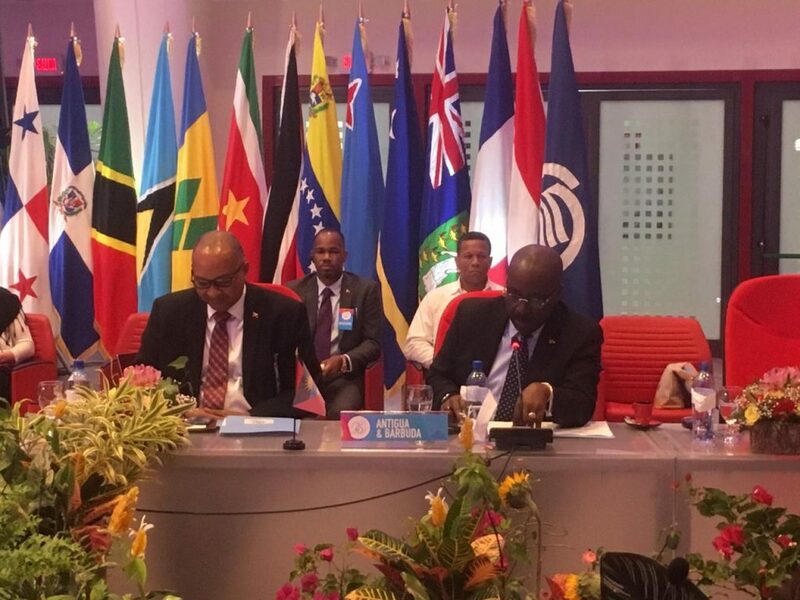 The Summit convened under the theme “Uniting efforts in the Caribbean to Face Climate Change”. The Honourable E.P. Chet Greene, Minister of Foreign Affairs, Immigration, and Trade led the Antiguan and Barbudan delegation at the ACS Summit. 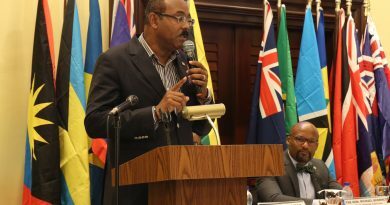 In delivering his remarks, Minister Greene outlined the efforts that the Government of Antigua and Barbuda made in its fight against climate change through policy. The Minister also called on international partners to lend much-needed assistance to the region to combat the harmful effects of climate change through economic and technical cooperation. Given the vulnerability of the Caribbean region, he stressed that it is important to preserve our people, culture, terrestrial and marine environment through concerted action. 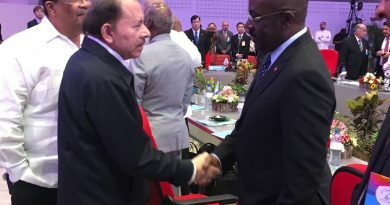 Furthermore, he made calls for the Caribbean Sea to be designated as a “Special Area” and stated that Antigua and Barbuda would do its part to assist the ACS in achieving such a designation. 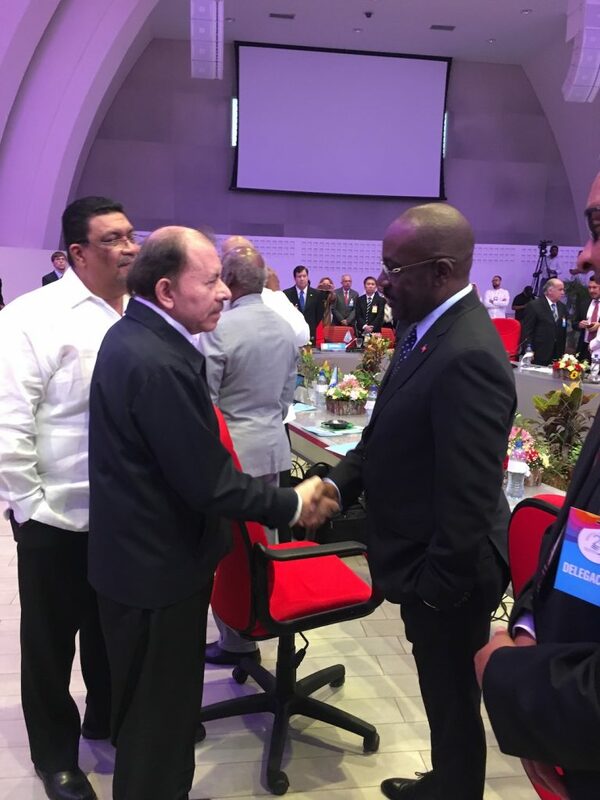 The Summit concluded with the signing of the ‘Declaration of Managua’ along with a decision on the 2019-2021 Plan of Action of the ACS. 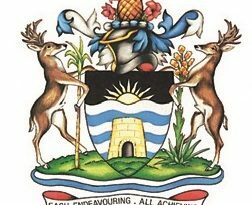 The ACS is a product of the desire of the 32 Contracting States, Countries, and Territories of the Greater Caribbean seeking to enhance cooperation within the region and build upon geographic proximity and well-documented historical linkages. According to the Convention Establishing the ACS, the primary purpose is to be an organisation for “consultation, cooperation and concerted action” for its members. The delegation of Antigua and Barbuda also consisted of His Excellency Dwight Gardiner, Antigua and Barbuda’s Ambassador to the ACS; and Kurt Williams, Senior Foreign Service Officer (Ag. ), Ministry of Foreign Affairs, Immigration and Trade.